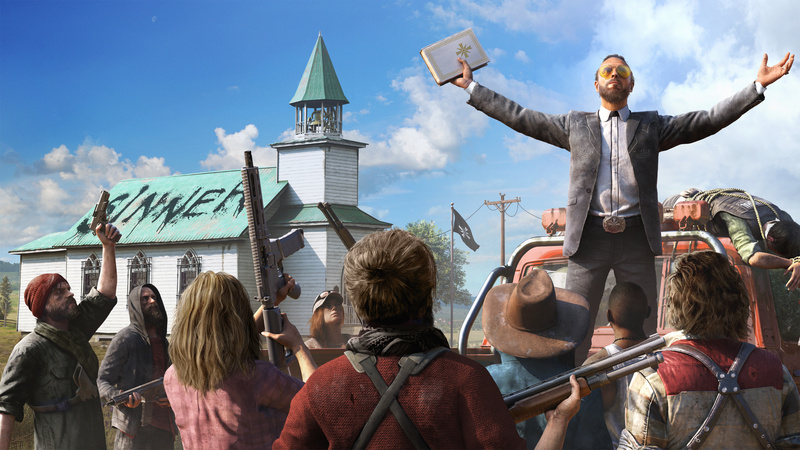 Far Cry 5’s release is just on the horizon and we speculate a bit on why this might just be the best Far Cry ever. Ubisoft has been mastering these open world exploration games for the past decade, so we’re curious to see what they’ve done with the latest entry in the franchise to keep us all interested. There will also no longer be a minimap in the UI, instead opting to have players scour the horizon for where to go next. Luckily, we won’t have to cross this map by foot alone, as we’ll now also have different types of vehicles at our disposal. You’ll race along the roads with American muscle cars, bop along the rivers in a speedboat or just take to the skies in airplanes or helicopters. No matter where I’m going, I want to get there fast! Ubisoft’s method of unlocking more objectives on the map by climbing to some high up place (towers in previous Far Cry games or synchronize points in Assassin’s Creed) has become something of a meme and it looks like they’ve finally caught on. 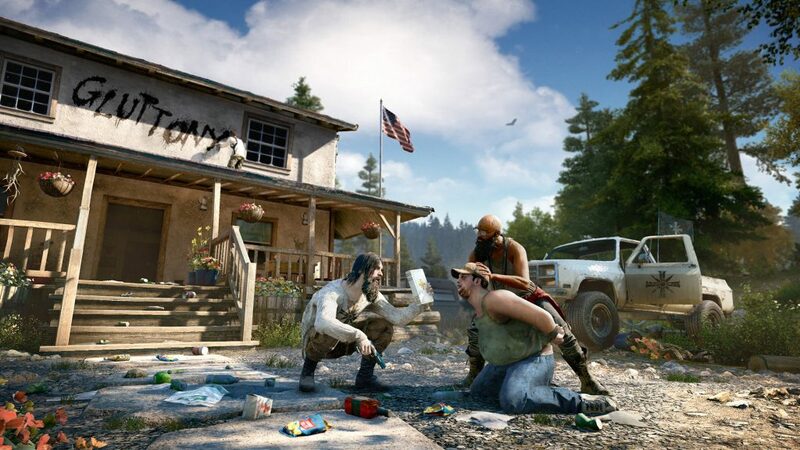 In Far Cry 5 you will no longer have to climb a tower but you’ll unlock things to do simply by interacting with the world or speaking to the friendly folks in Hope County and they’ll tell you where to go next. You’re going to hell, sinner! 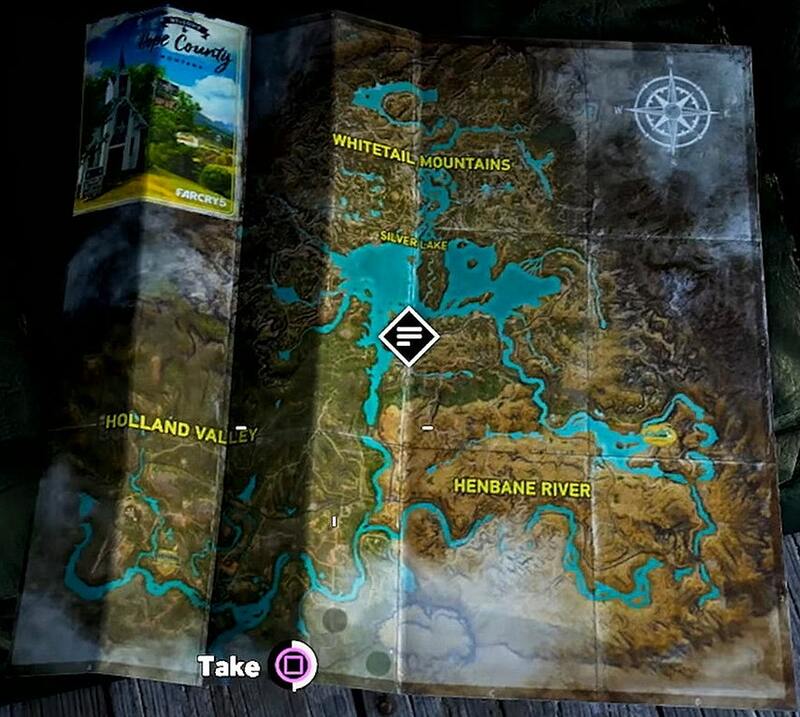 As said before, they’ve removed the minimap, so you’ll have to rely on your sense of direction (and adventure) to find the next thing to do. When the game starts you’ll even have total freedom over how you want to explore the world. There are three major regions, each headed by one of the Seed siblings (John, Jacob and Faith) and there is no level cap or any other limiter to prevent you from going in either direction. 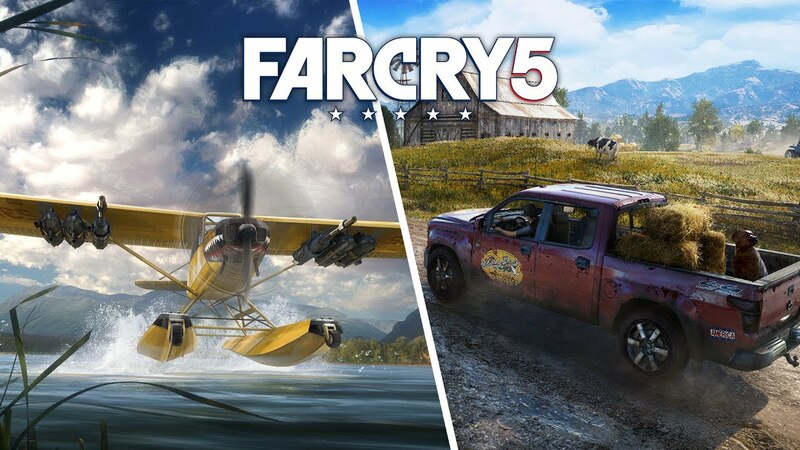 Far Cry 5 will be playable in its entirety in online Co-op. Sadly there is no local couch co-op available and from what we’ve heard the progression will only apply to the player who’s hosting the game. But it could still make for a fun experience to tackle all the obstacles it throws at you with a friend. It could even allow some advanced tactics that you couldn’t pull off with only the aid of the AI. Speaking of which, you’ll also be able to hire mercenaries or ally with some of the townsfolk so you don’t have to go at them by your lonesome. You’ll even be able to recruit a Grizzly Bear (called, Cheeseburger, which is an awesome name!) 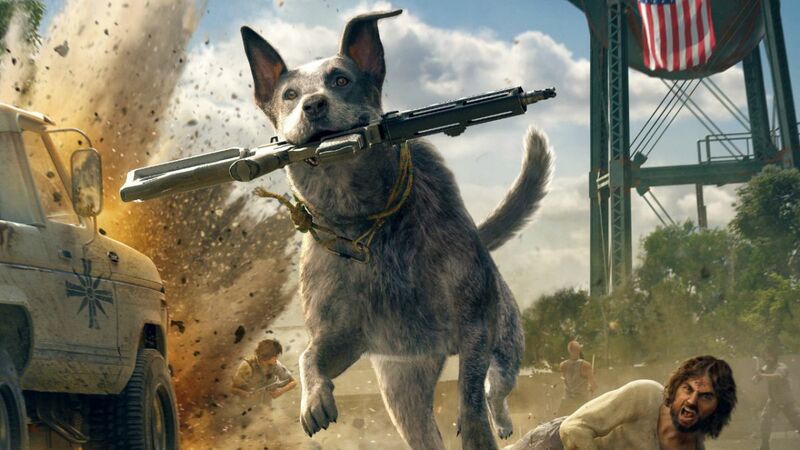 and a loyal dog, Boomer, who’ll steal enemies’ weapons and bring them to you. 4. Additional Content will keep you busy for hours! 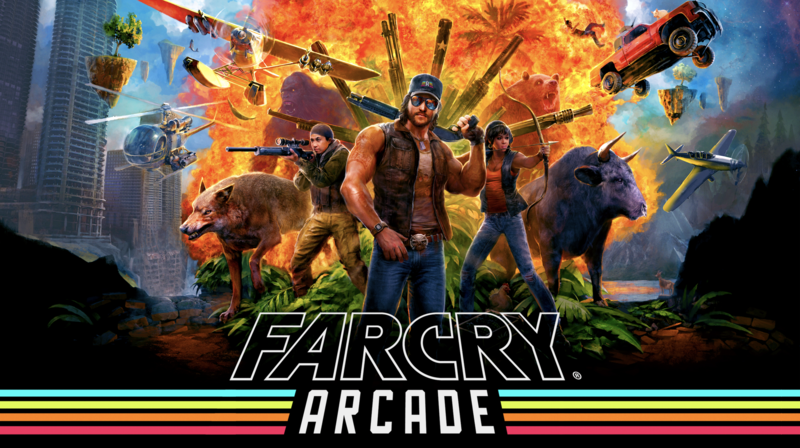 Far Cry has never shied away from adding extreme content (Blood Dragon was awesome!) and they already announce some pretty interesting DLC for the people who purchase the Season Pass. Each one looks like it could be an 80’s movie. 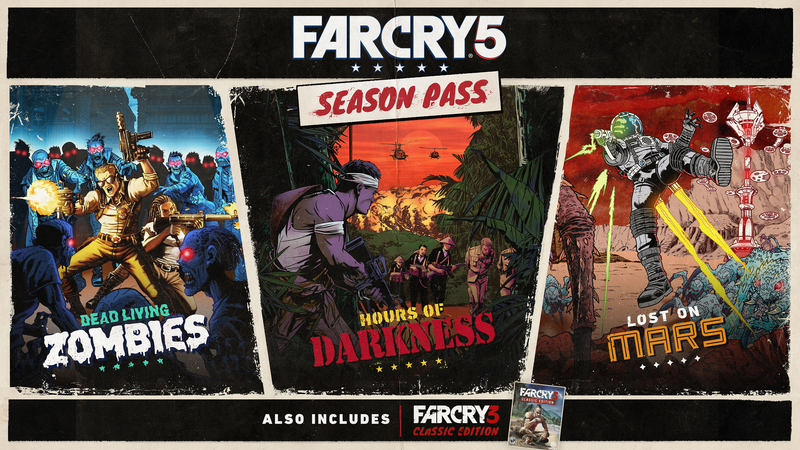 What’s particularly awesome is that they haven’t only included Far Cry assets into these, but other Ubisoft franchises as well such as Assassin’s Creed or Watchdogs. 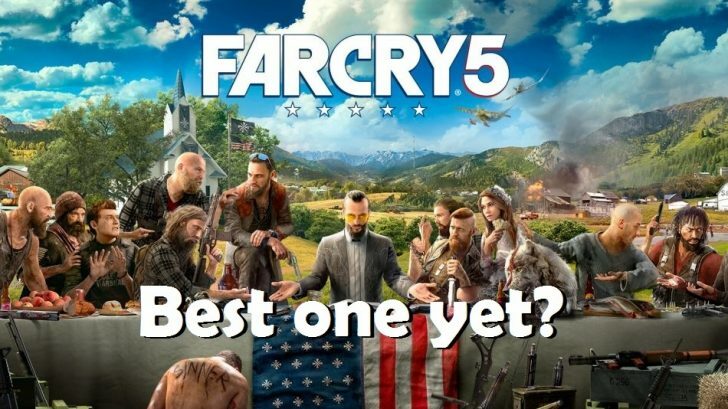 Just like Assassin’s Creed Origins wowed us with its stunning 4K and HDR graphics, the same will be true for Far Cry 5. 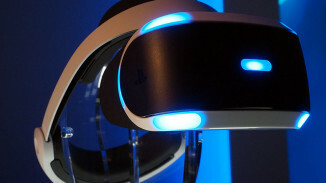 The game has been developed with the upgraded consoles in mind and will surely make your expensive TV earn its keep. 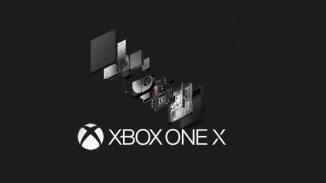 Some sites have stated the game will run at 60FPS even in 4K, but I doubt this to be true and it’s more likely we’ll see a performance mode with 1080p/60FPS and an enhanced resolution mode. 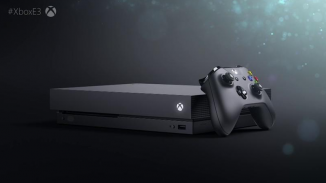 Either way, there is no doubt this game will be a looker as Ubisoft are truly masters at their craft when it comes to good looking console releases.